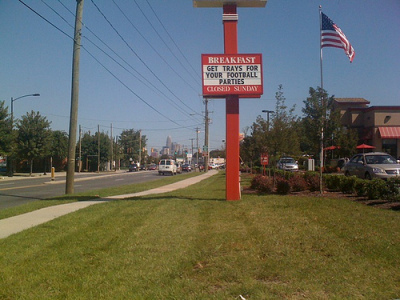 Are you looking to create an effective, 360-degree holistic program? 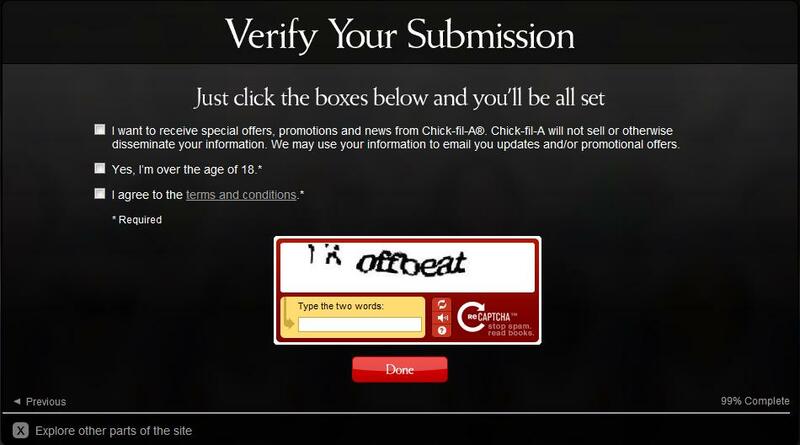 Are you looking for new ways to leverage QSR partners? 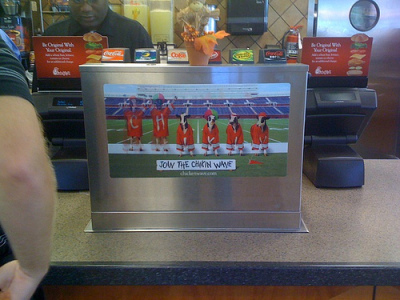 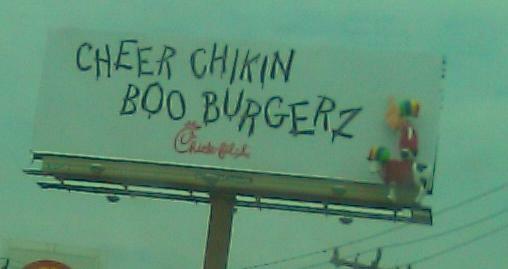 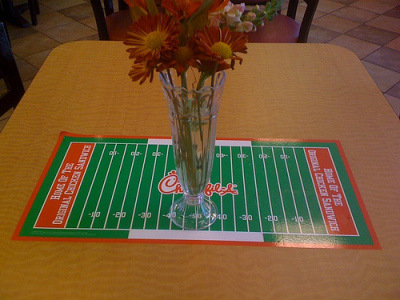 Chick-fil-A is celebrating the return of college football in 2009 with a terrific 360-degree "Chicken Wave" messaging platform. 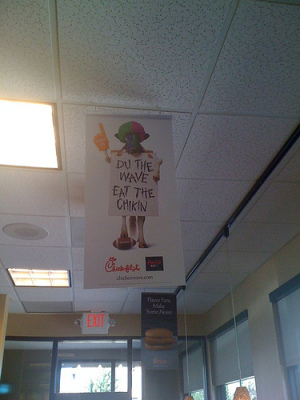 Chick-fil-A created www.ChickenWave.com to serve as an online portal where fans could create their own virtual version of the wave (with all of their friends) for the chance to win select prizes from Chick-fil-A. 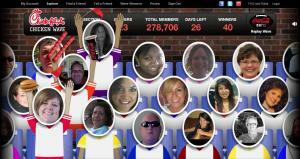 The site enabled users to incorporate their own photos, choose flair to sport while doing the wave, and invite their friends for a greater chance to win.